Best of lists have always been a challenge for me. Call me fickle, but I feel like my interests are constantly fluctuating based on mood, life events, patterns, etc. It seems an ever changing dynamic playlist sometimes even tailored to the task at hand. However, being in the business of entertainment writing, this time of year demands one to focus and make a solid choice, a list if you will. So here’s mine for 2018. Let us first begin with a few “Honorable Mentions.” The albums that didn’t make the list, but still deserve a shoutout for various reasons. Hailing from Switzerland, Gracchus have their own blend of hard rock bordering on metal, and now even adding in some prog feels. 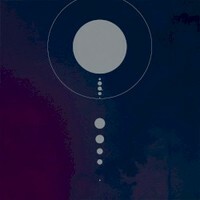 I have followed this band for a few years now and am consistently excited for their releases. 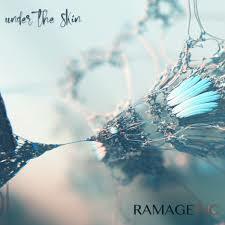 In September they dropped this 5 track ep featuring 2 brand new tunes plus a cover of Black Sabbath‘s “Into the void”. Had there been more new material on this release, I’m positive it would have made the list. The two new tracks, “Carnival” and “Change the Track” show a growing band not afraid to stretch their limits. I was also impressed with the Sabbath cover considering some covers are mere duplicates of the original. 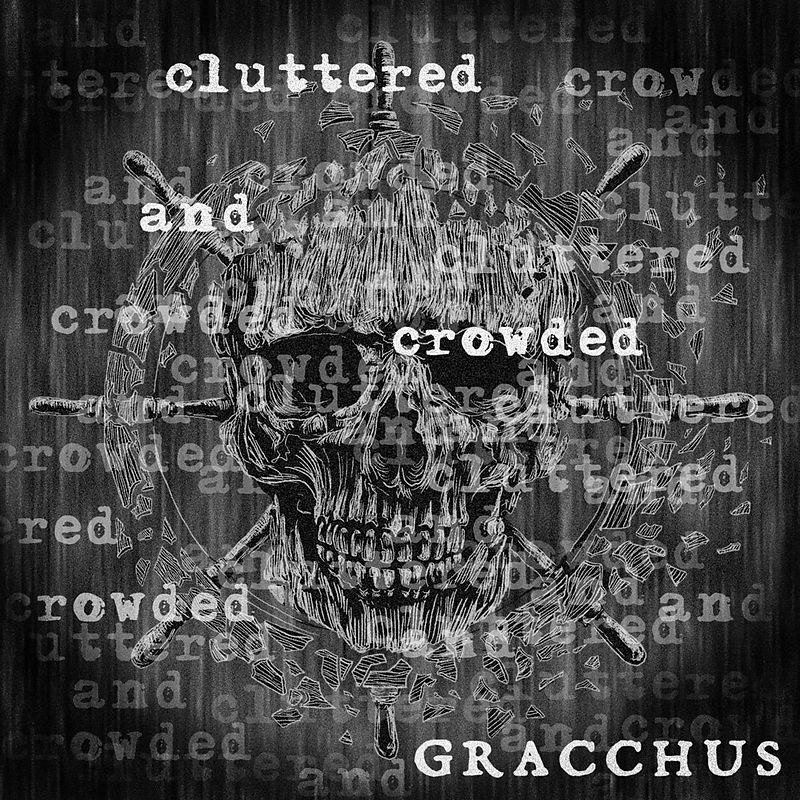 Gracchus take this old classic and put their Swiss spin on it making it their own. 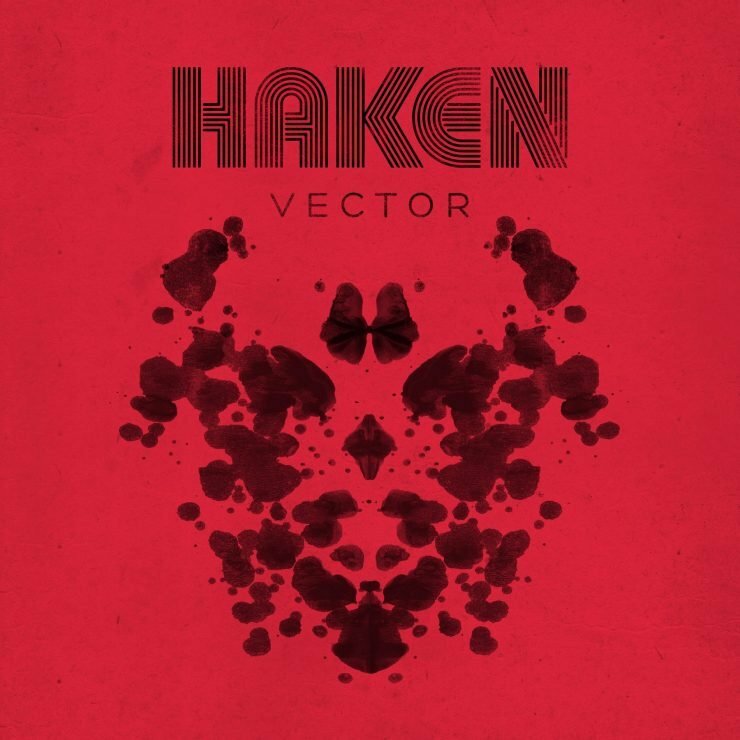 British prog titans Haken released their fifth full length album in 2018. 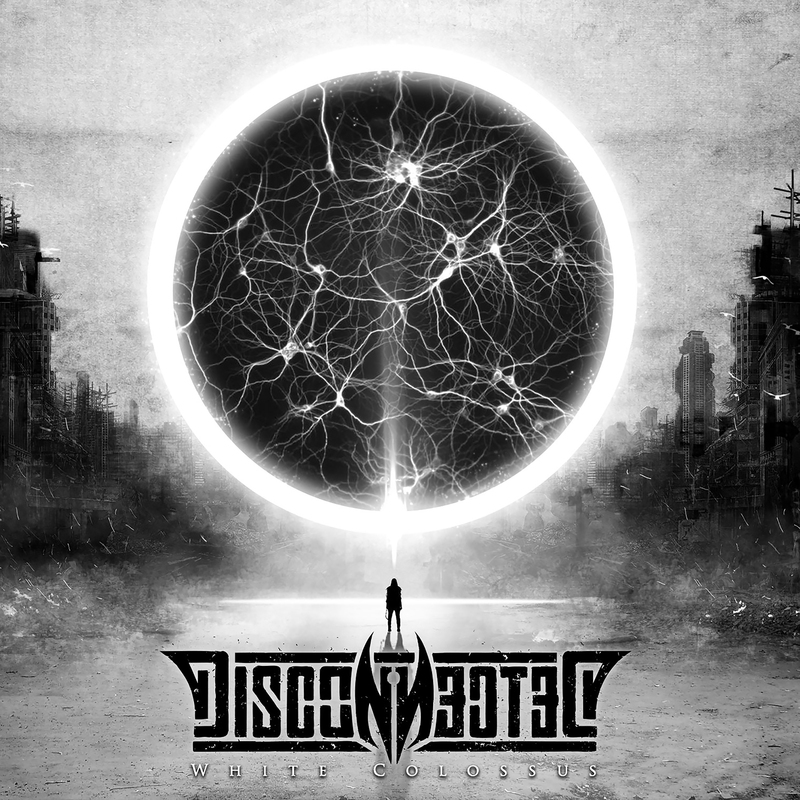 Vector is comprised of 7 epic songs that bring the band to a new level of prog metal. While encompassing their diverse blend of odd time signatures, infectious melodies and innovative structure, Vector also turns up the heavy dial a few notches. 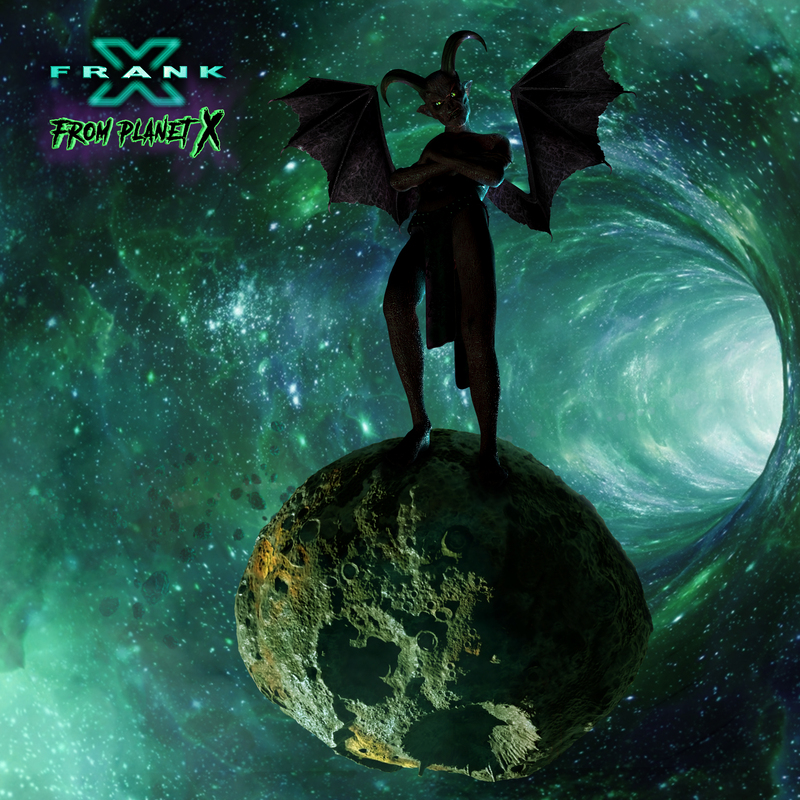 The album runs with the broad concept of human psychology and the perils of mental health, bringing thematic influences from historical researchers like B. F. Skinner and classic films such as Stanley Kubrick‘s “A Clockwork Orange.” The depth to this album is both impressive and entertaining. 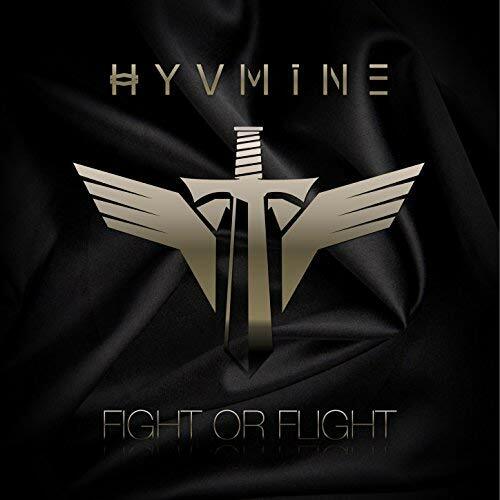 Being a fan of progressive music, it sometimes makes me hard-pressed to find something different, something I don’t feel I’ve heard before. In walks Oh. 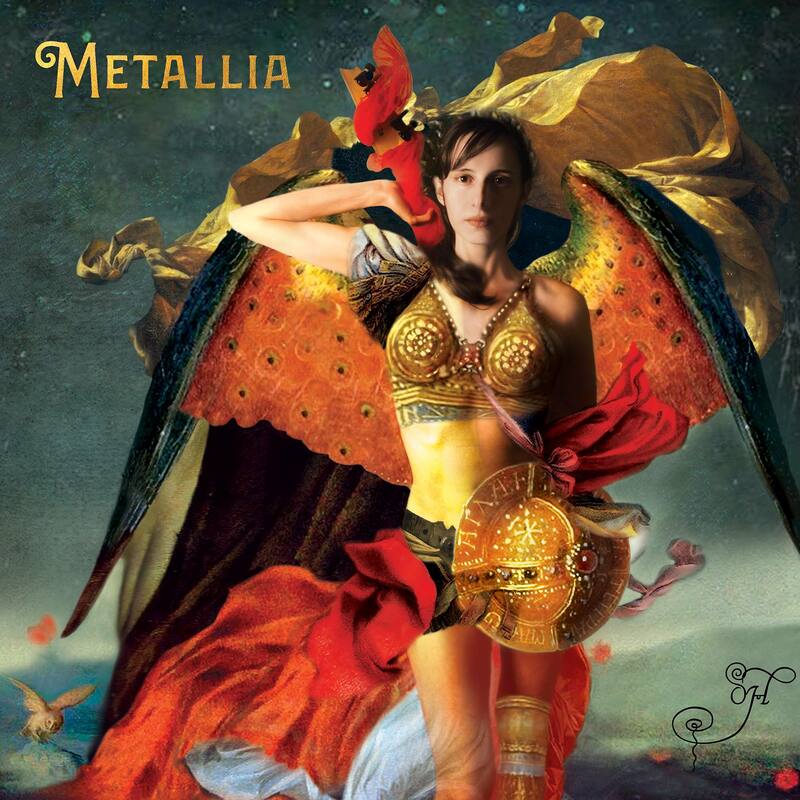 and her latest release, Metallia, to shake it all up! Explained to me as a ‘one-woman’ band, I honestly didn’t have my hopes too high. Then I heard the music and had my socks blown off. 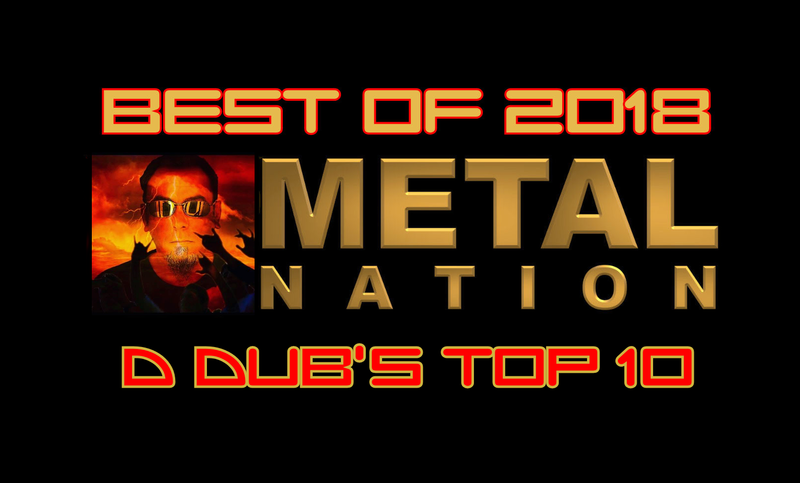 Metallia is a sonic offering oozing originality and masterful composing. Olivia Hadjiioannou approaches her writing in an extremely deep and introspective level that it comes out like an expensive counselling appointment that has you feeling healed and rejuvenated. 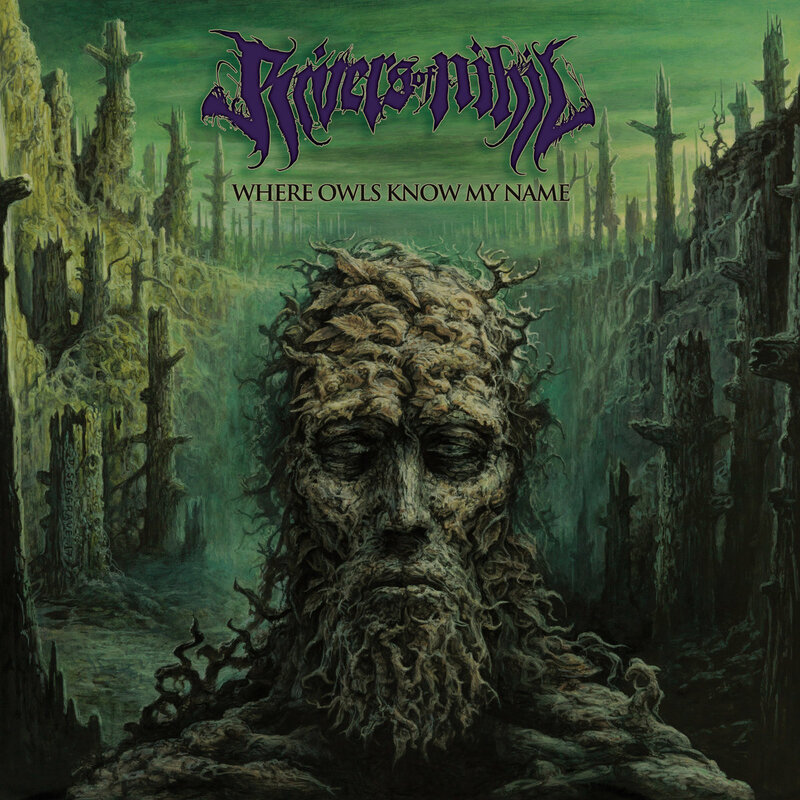 If you like prog-metal and want a different taste on your palate, have a listen to this album and see how you feel afterwards. Interview with Oh. As mentioned earlier, my new favorite band right here. 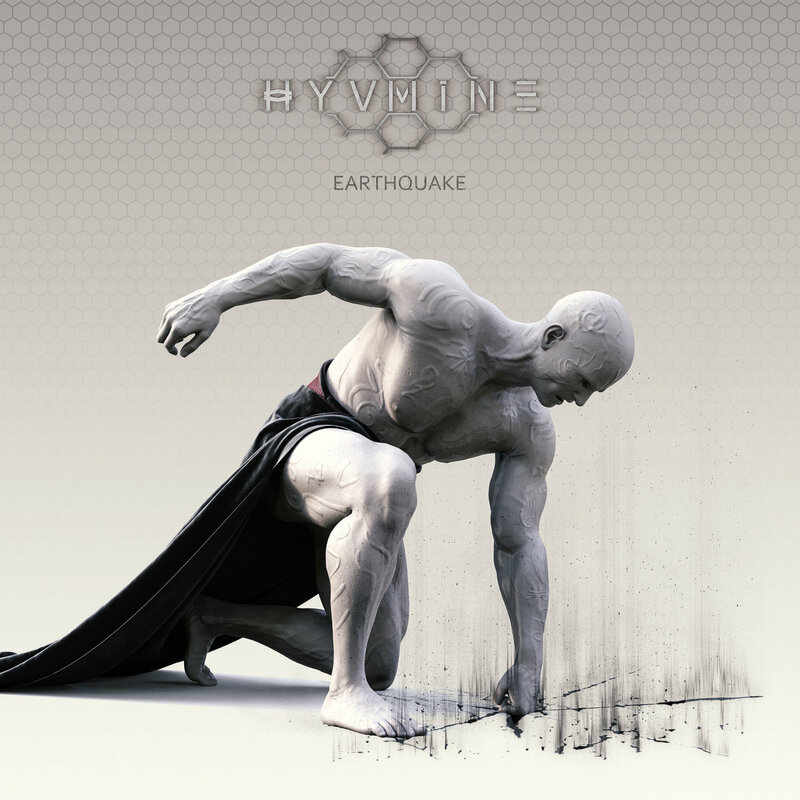 Earthquake is the debut release from Hyvmine, released in January, and saw the band coming out of the gates in a fury! 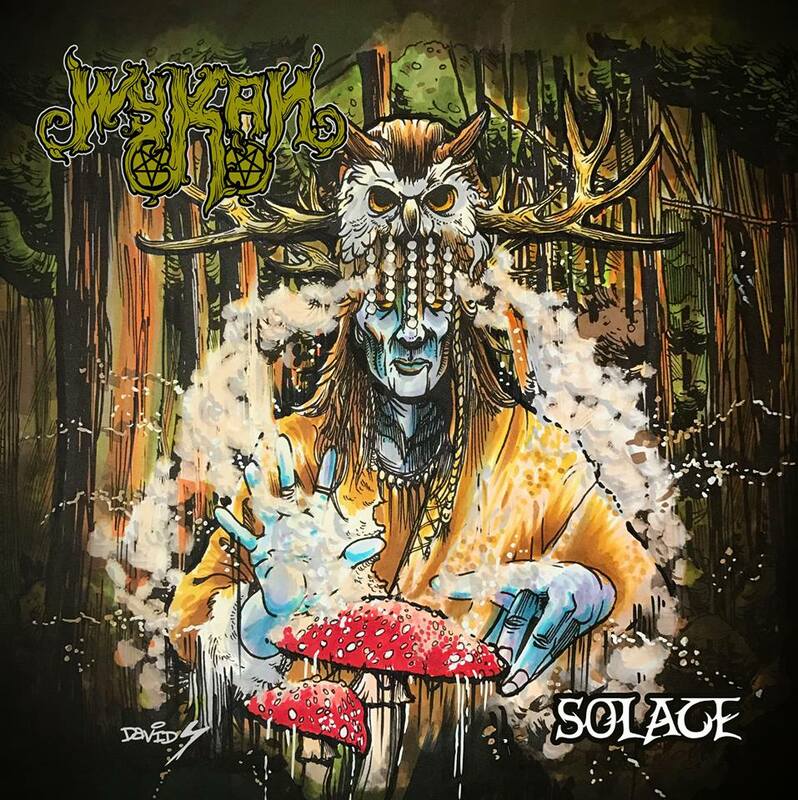 Comprised of a few tunes from founder Al Joseph‘s instrumental solo record, Earthquake saw Joseph putting vocals to his tunes to give them a new feel, and new look. Personally I think it was a smart decision because it opened the door to a lucratively creative project. 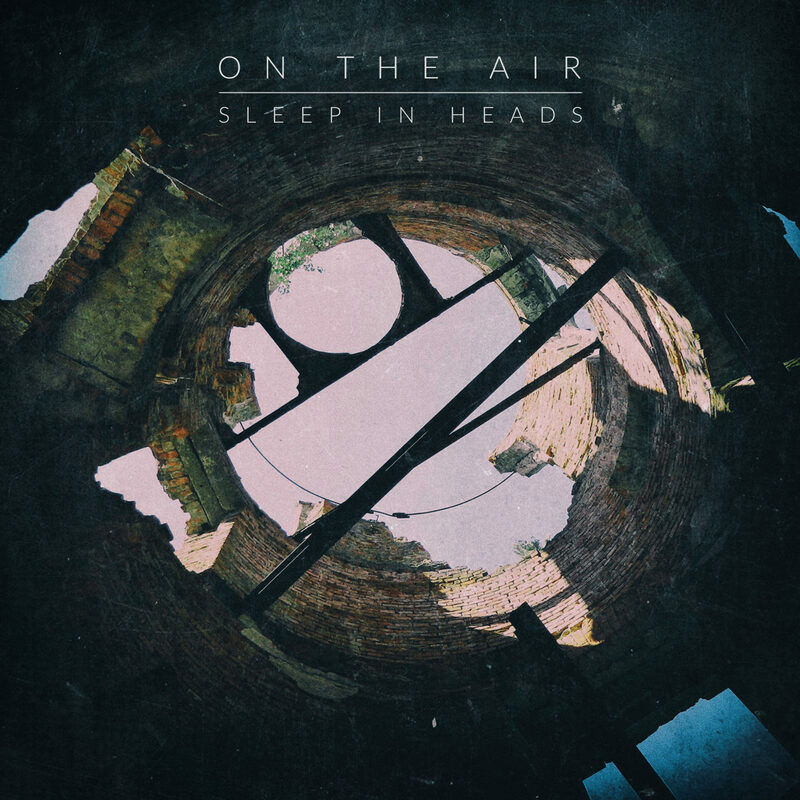 This debut album packages clever progressive writing with engaging emotive vocals delivering a playlist of songs that span the listener spectrum. 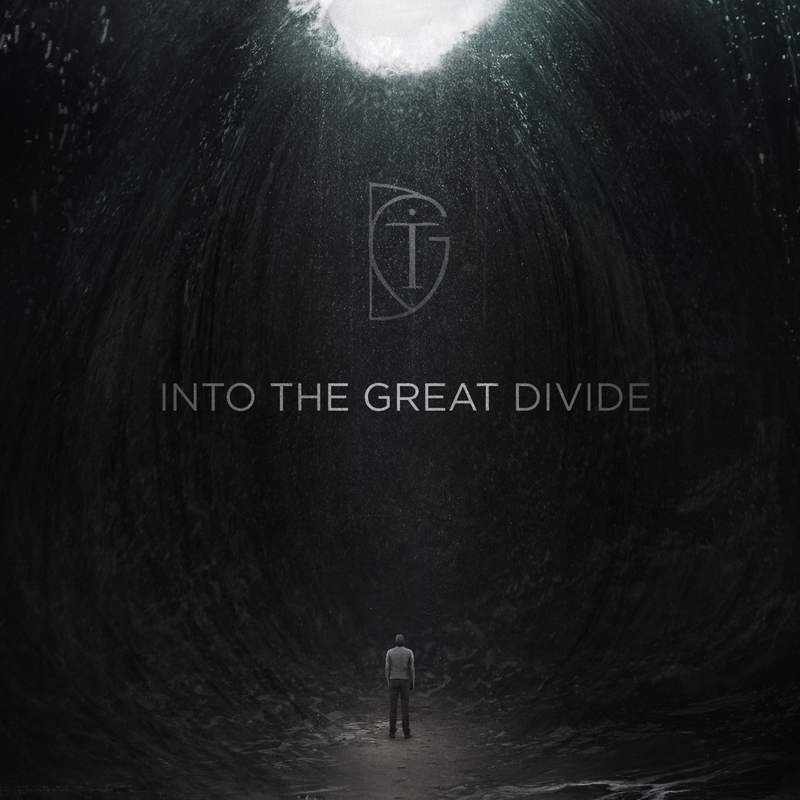 Prog fans can feast on the time signatures underneath the kickass riffs, lovers of a well written song can enjoy the structure and execution, while the layman listener can sing along to Joseph’s infectious vocal lines. It is an encompassing package that will satisfy music lovers of all types.